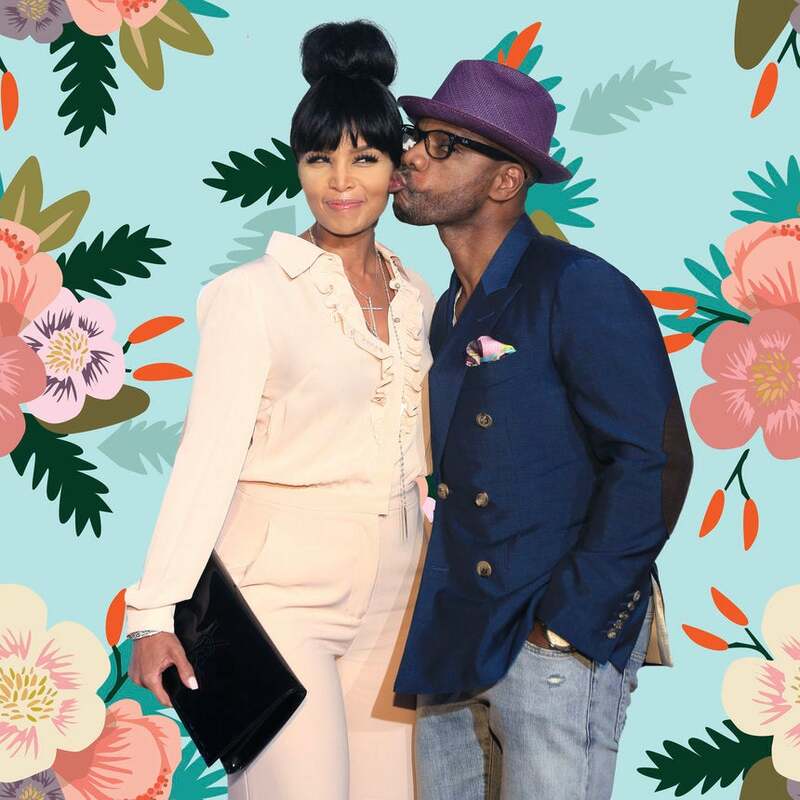 It’s a beautiful thing when you can be both playful and loving with your partner, and from the looks of things, gospel star and ESSENCE Fest 2018 surprise performer Kirk Franklin have got both down pat in their relationship. Although the two have been married for 22 years and are parents to four beautiful children, they haven’t stopped keeping the fun and devotion in their marriage. Tammy took to Instagram and shared this sweet photo with a caption about the love she has for her husband and reminisced on just how far they’ve grown together as a couple. While Tammy was being sentimental, Kirk found this to be the time to poke some fun at his wife, all while simultaneously giving himself a few compliments along the way. “The sexiness that I possess also makes it extremely difficult to contain all of the magnetic attraction that flows from the anointing of my five foot four and a half inch frame. I’m just sharing all of the truth because she can’t. So gazing into my eyes creates too much of a distraction from things like eating and paying bills. Nothing would ever get done. Bless Up,” shared Kirk. Of course, Tammy laughed off her husband’s humor, subsequently solidifying just one of the many reasons why she loves him so much. Don’t y’all just love them!